Exquisite! Seriously gorgeous. 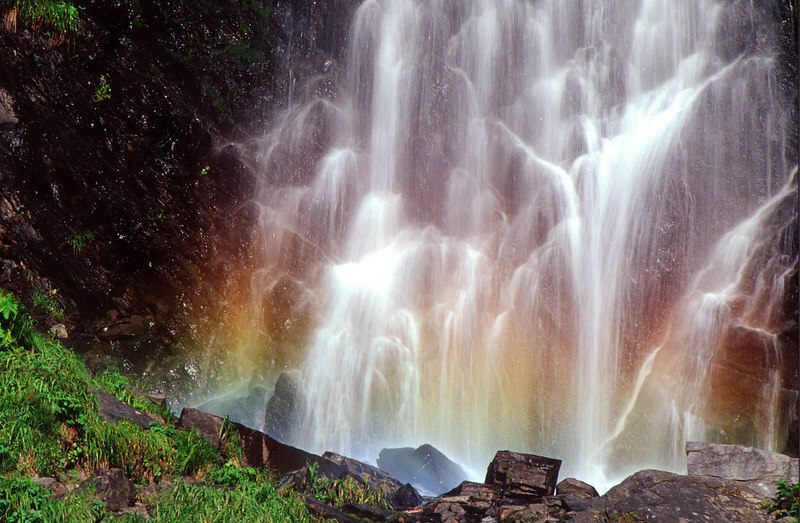 I love that rainbow at the base, that adds to the near-golden quality of the falls themselves. Stunning work. WOW! It's like fireworks. Wonderful color and the right shutter speed. Brilliant.